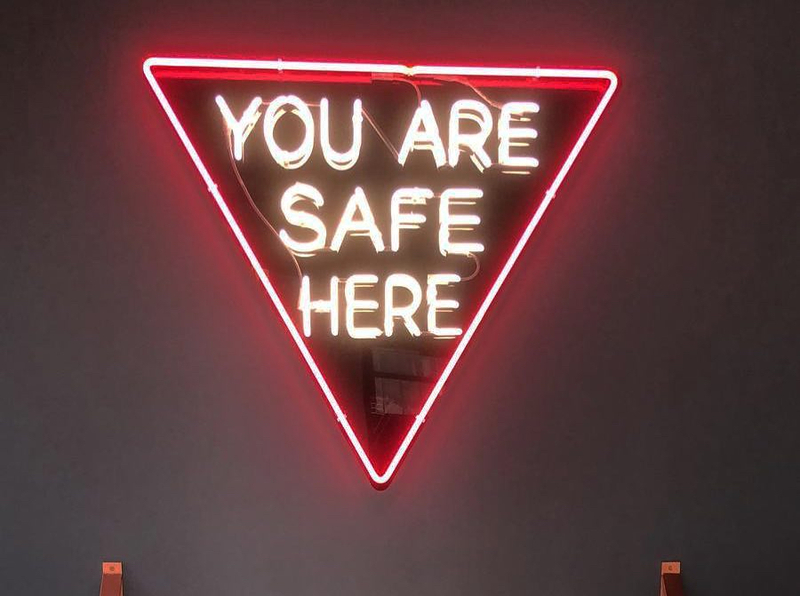 A new queer bar, Jolene's, is set to open this week at 2700 16th St. at Harrison, the space formerly occupied by Darger Bar and Dear Mom. The team behind the new bar has been remodeling the space under a veil of secrecy. It was only Sunday night that the team officially announced the location and its opening date: 4 p.m. Saturday, December 15th. Hoodline reached out to the owners of Jolene's for comment on the opening but did not receive a response. 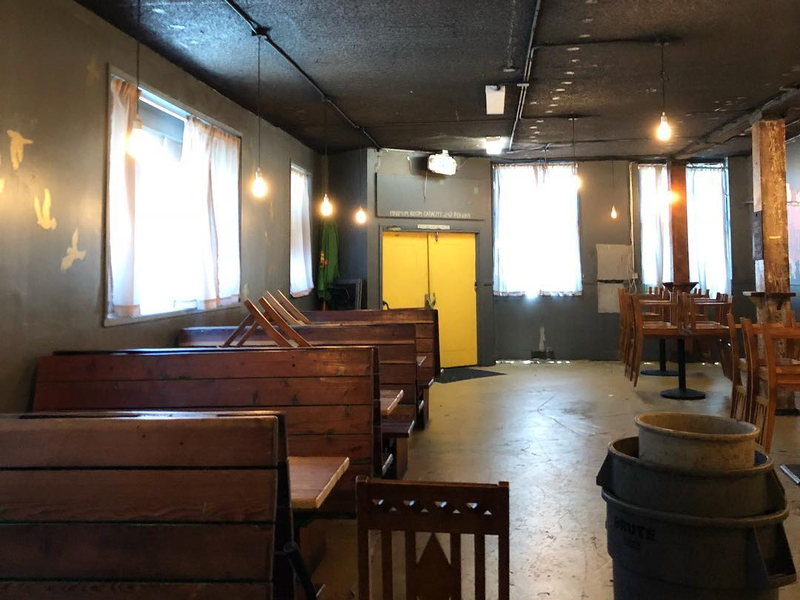 However, liquor license documents indicate that the owners of the new restaurant and bar are Shannon Amitin, Jolene Linsangan and Ashleigh Wilson. Joelene's has been approved to operate with a Type 47 "On Sale General Eating Place" permit, which was transferred from the now closed Bisou in the Castro. 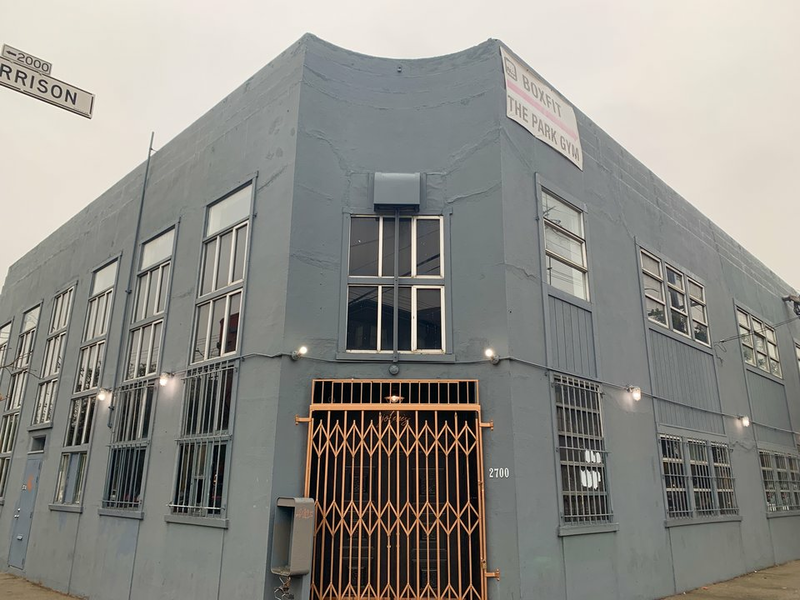 According to the team's email announcement, Jolene's will offer Northern California bar food, cocktails and an "underground nightlife scene" with music and other live performances hosted regularly. 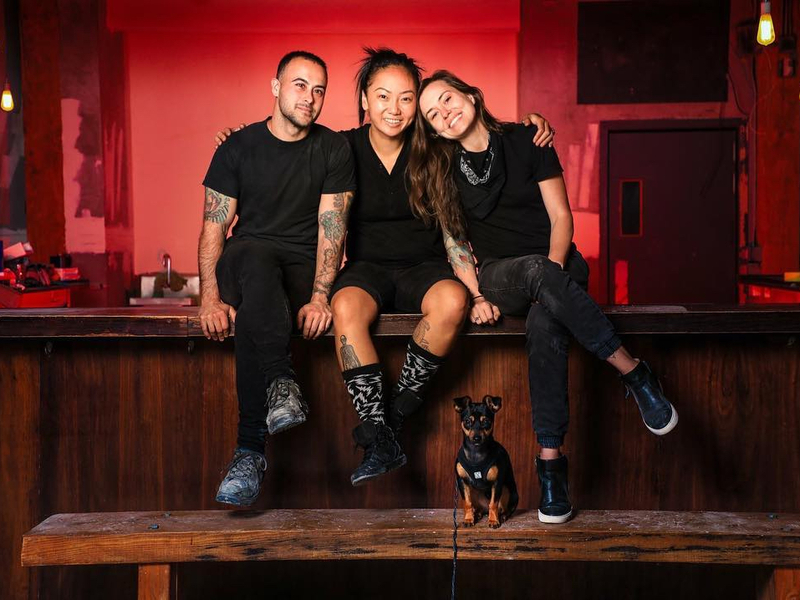 Explaining the team's motivation for opening a new queer bar, the email noted that queer people are subjected to uncomfortable moments daily, such as "being misgendered, being catcalled, made fun of, having to come out over and over again." "When you walk into our doors you will be safe with us," the email confirmed. "We understand what you are going through and we accept you. Here, you will be at home." The email also announced Jolene's first three parties. UHAUL, the party for "girls who love girls," will kick things off one night ahead of the grand opening on Saturday, December 14th. The queer hip-hop party Swagger Like Us is set for January 19th, 2019, and Little Miss Nasty Rock n' Roll Burlesque will follow on February 24th.